Bitglass has signed a distribution agreement with Westcon-Comstor in New Zealand, as part of increased investment in the local channel. Terms of the agreement will see the distributor help the security-focused vendor establish a presence in the local channel, while building market momentum and brand awareness. In addition, the partnership will see Westcon-Comstor provide support for partner enablement, sales acceleration and technical accreditation. 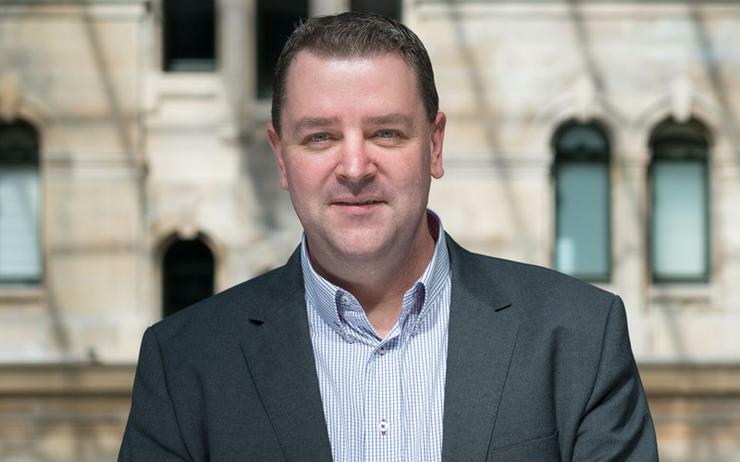 “We are a 100 per cent channel centric business and entirely committed to building strong partner relationships in New Zealand,” said Brendon Thwaites, director of channels Asia Pacific and Japan, Bitglass. Currently, over 300 enterprises worldwide have deployed Bitglass for cloud and mobile data security across sectors which include financial services, healthcare, education and government. “Through partner and customer discussions this month we have already observed that Bitglass is resonating very well with New Zealand enterprise organisations,” Thwaites added. “In addition, we have a commercially feasible and highly relevant pricing model for the vast mid-market opportunity here. “Since Bitglass is delivered as software-as-a-service and is an agent-less solution we can deploy rapidly and return value almost immediately. Bitglass will aim to capitalise on Westcon-Comstor’s expertise across security, collaboration and networking, alongside data centre, cloud and services. “As a value-add distributor, we’re committed to providing our customers with the latest technology in security,” added Simon Goode, sales and marketing director at Westcon-Comstor. “With the widespread adoption of BYOD and increased utilisation of cloud applications like Office 365 and G Suite in New Zealand, unmanaged devices are leaving organisations particularly vulnerable.